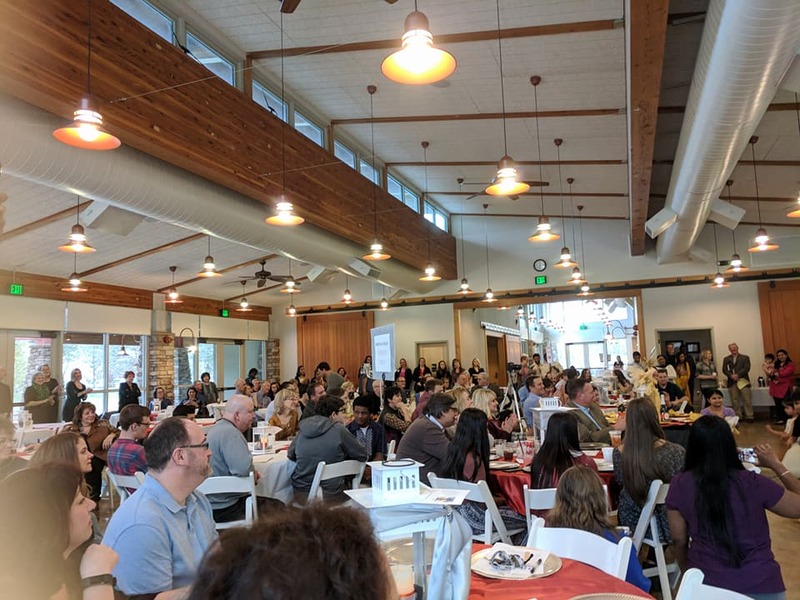 the next Curry for a Cause is in Boise, Idaho on March 2, 2019! Love Indian food? 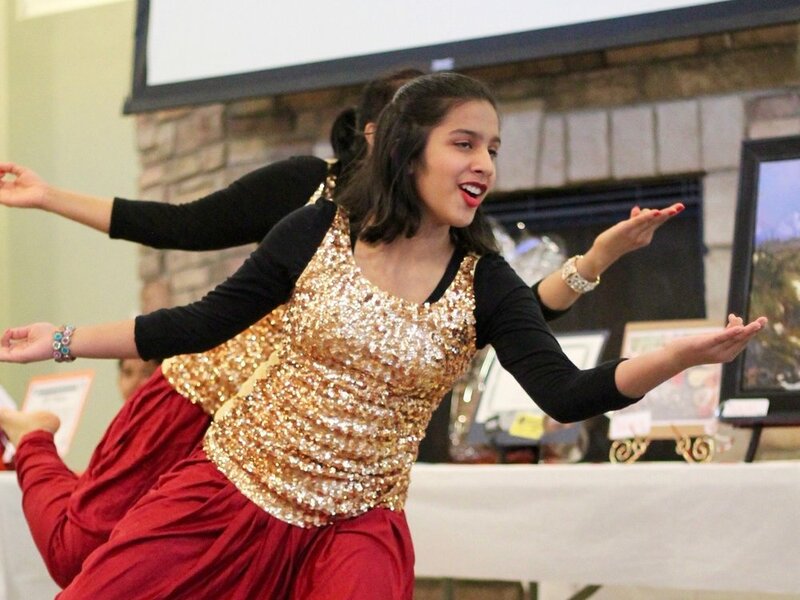 Curry for a Cause is a fun way to raise funds and have a cultural experience. These events have been hosted in Idaho, Oregon, and Australia over the past 7 years. 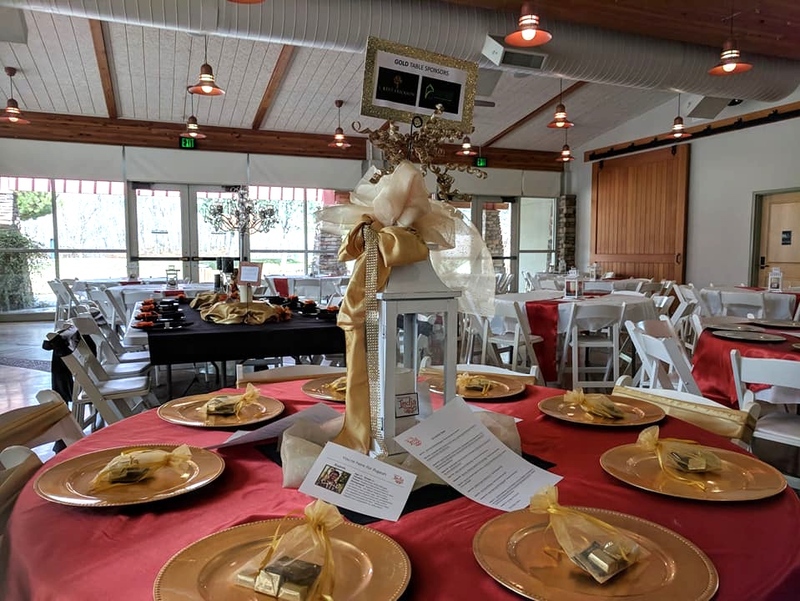 Each Curry for a Cause event has raised between $5K and $23K for vulnerable children in India. Consider hosting one in your town! Read on for more details. 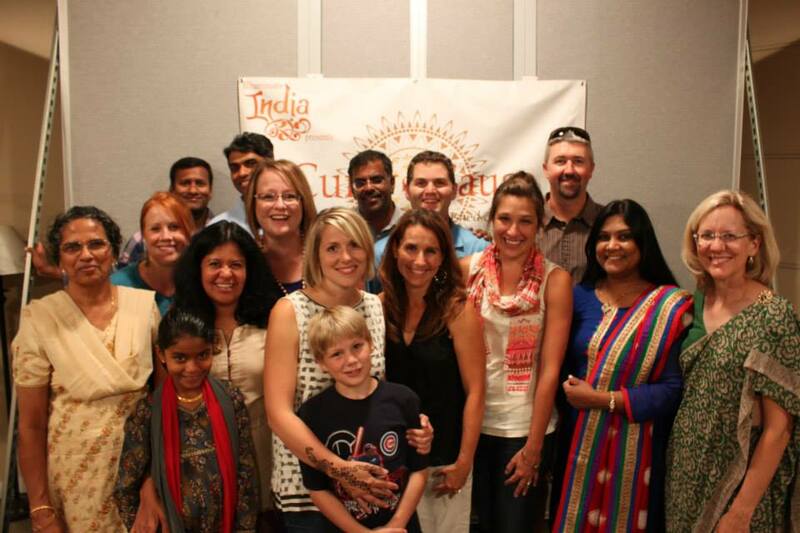 Photo from the very first Curry for a Cause Idaho in 2012. Authentic Indian Food. If you or someone you know is not a master Indian food chef, have the dinner catered by a well-rated local Indian restaurant. Charge a price per plate, we've done between $25 and $35. Location. Make sure you have enough room to set up a buffet line, ticket area, and tables. If you don't have a cheap connection for renting a space or getting a space donated, consider having your Curry for a Cause in a large home or outdoors if weather permits. Henna Artist. 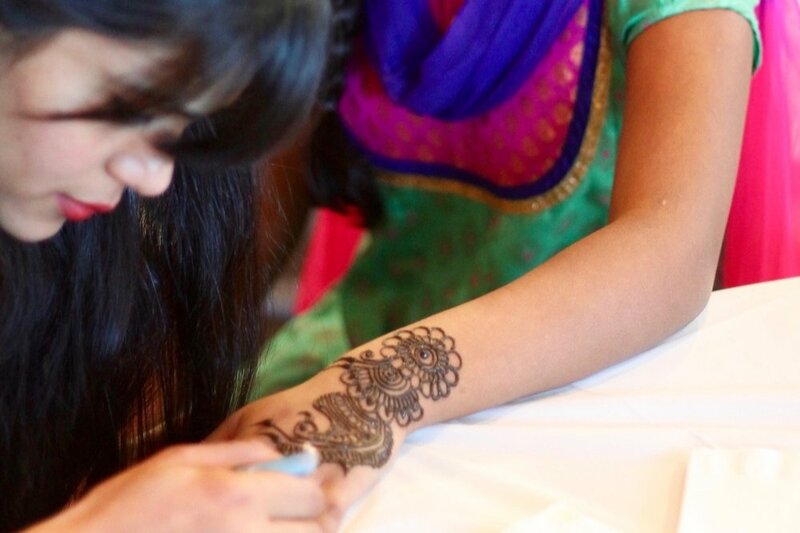 Having a henna artist or two on hand to do free henna tattoos is a fun way to enhance the cultural experience for your guests. Bollywood Dance Performance. Ask someone who is skilled at Bollywood or other types of Indian dancing to donate their time to perform during dinner. Indian Music. Pipe it through speakers and have it playing in the background throughout the event. Table Sponsors. In advance, approach businesses, local clubs, or church groups to sponsor an entire table for the event. You can offer different levels of sponsorship and even get a "Title" sponsor. Live Auction. Well before the event, email or visit local businesses and talented friends and ask them to donate items, gift cards, etc. to be auctioned off. We'll give you the documentation you need to solicit these types of donations. Silent auctions are another option. 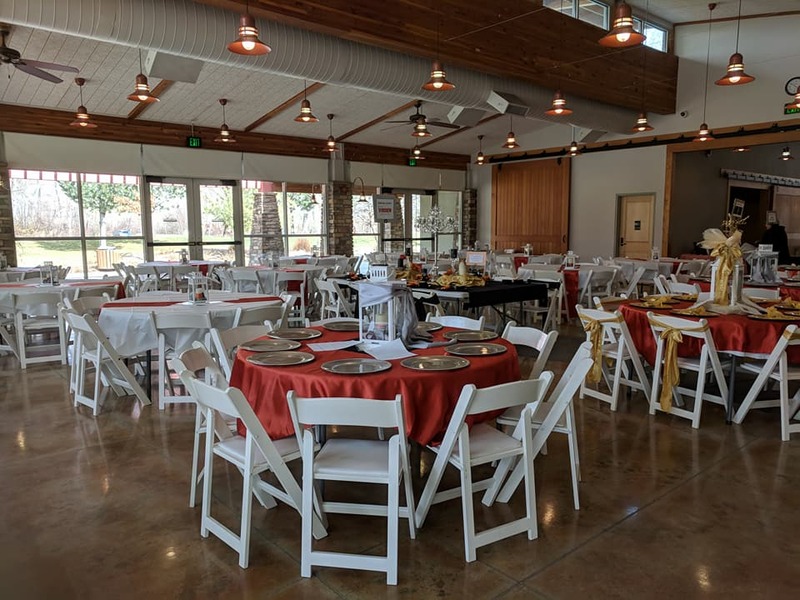 At the event in Idaho, we do both a live and a silent auction. Volunteers. Make sure you have enough of them so that your event is fun and not stressful. The more people you have helping you pull off the event and investing in the cause, the more successful it will be! Contact Us. Let us know when you are having your Curry for a Cause and we’ll provide you with more tips and all of the resources you'll need from us. We'll also promote it from our social media platforms! Our friend Trupti, offering her talents at the henna table. photos from curry for a cause 2014 with 80 people in attendance. Items auctioned off during a Curry for a Cause in Idaho. Serving up delicious Indian food. The team of volunteers at a Curry for a Cause in Idaho. WANT TO HOST A CURRY FOR A CAUSE? Sign up below and we'll respond asap. another curry event: curry for a child day!